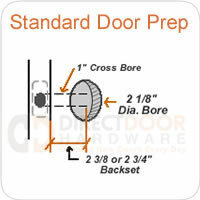 Chrome is the epitome of modern door hardware. 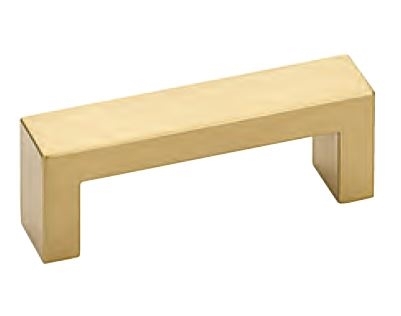 It has a way of fitting into any house and bring it up to date. 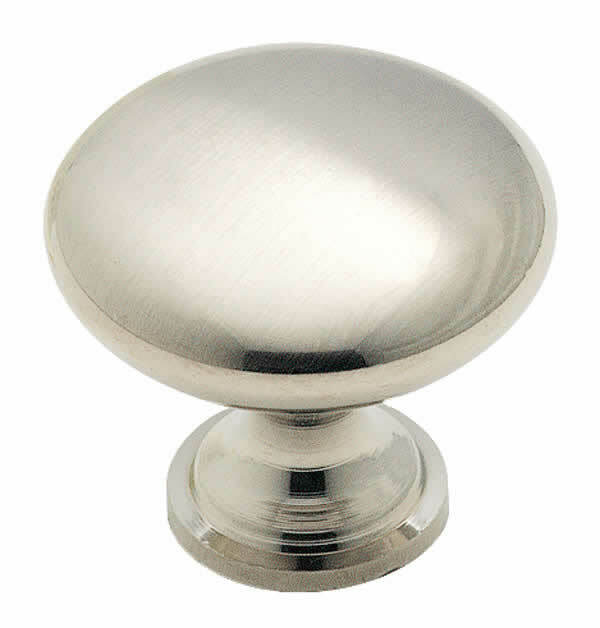 This knob is a perfect addition to your home and will keep you satisfied for years. Cabinet Knob Diameter 1 3/16"
Cabinet hardware may need to be cleaned occasionally. To polish your cabinet hardware you will need a rag and some warm water. Just get the rag wet and gently scrub the hardware. In no time it will be looking as good as new.